(faq.) Bus Rapid Transit (BRT) is a high-capacity mode of transit that employs many train-like features to improve service efficiency and passenger experience. These include traffic signal priority, off-board fare collection, multiple-door boarding, platform-level boarding, and stations that are similar to light-rail. 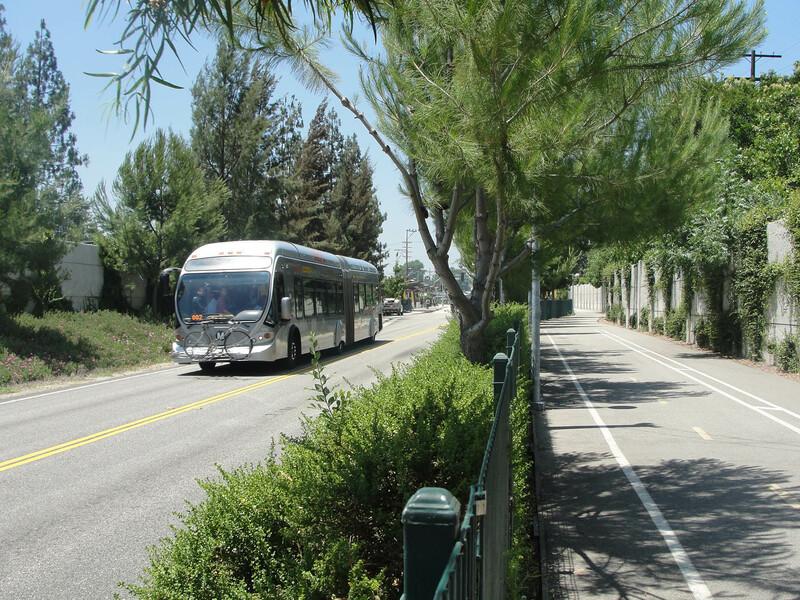 BRT systems typically, but not always, operate within dedicated bus lanes and have fewer stops along their routes compared to local buses. BRT is a logical mode of transit for metro Atlanta. A regional BRT system would be faster to implement and cheaper than rail, and if well designed, would sync well with MARTA’s existing rail system. Over the years, the idea to put BRT on the Atlanta Beltline periodically resurfaces with the idea that it would also be faster and cheaper to implement. It sounds reasonable, but it doesn’t work. Transit on the Atlanta Beltline should be a rail-based system because that’s what all our studies to date have concluded, and because based on those studies, both the Eastside and Westside trails are designed in anticipation of rail. This is not just me talking. It’s MARTA, their consultants, Atlanta BeltLine, Inc., and the public at large. Literally all the planning work, community engagement, and technical studies done by the City of Atlanta and MARTA since 2003 have concluded that a rail-based technology like light-rail or streetcar is the appropriate mode for the Atlanta Beltline. QUALITY. There is a lot of range of quality in the implementation of BRT. At the high end are the beautiful systems that you see in the pictures, but other than right-of-way acquisition, these are not significantly cheaper than rail. At the low end are the cheaper prices you hear about, but these systems are not much better than a bus – no fancy stations with platform boarding and multiple entries; no dedicated guideways or traffic signal prioritization. And because the Atlanta Beltline is more than just a transit line, it is conceived to be a higher-quality experience. Assuming we still want that, there would be little if any cost savings. RIGHT-OF-WAY. Another significant reason that BRT is typically cheaper is that vehicles ride on existing streets. This means that even where they have dedicated guideways, there are no right-of-way acquisition costs. That is not the case with the Atlanta Beltline because we had to buy the right-of-way anyway – we have already spent that money. BRIDGES & TUNNELS. 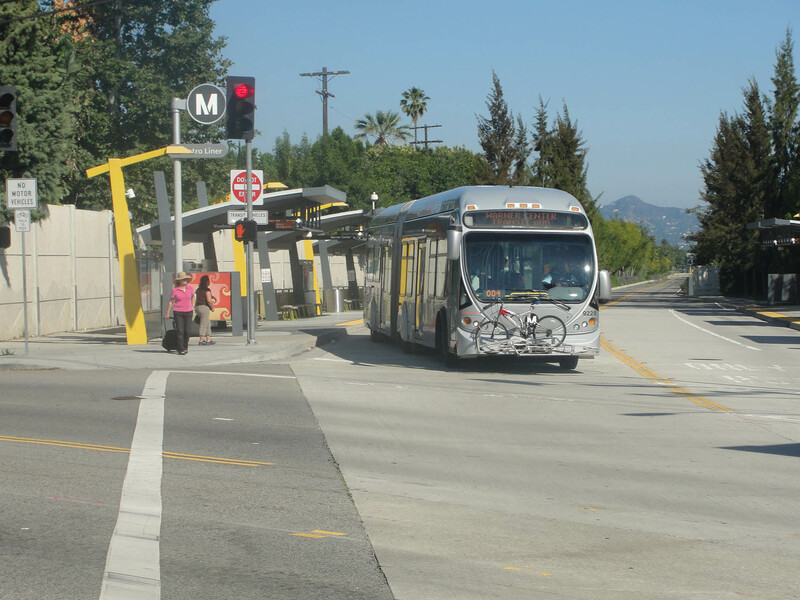 Unless they are the very high-end systems, BRT vehicles are driven by humans, which means that bridges and tunnels must be wide enough to accommodate driver error – a problem that rail doesn’t have. For the Atlanta Beltline, this means that most of the historic railroad bridges and tunnels that we have been planning to reuse would have to be replaced, adding significant cost. GREENWAY. Unless they are the expensive systems with narrow tire tracks, BRT run along roadways, which would completely change the greenway experience that we have been talking about – and that citizens have been asking for at public engagement meetings ever since MARTA first started studying the Beltline in 2003. Even if rail does not have grass track due to costs, ballast is a permeable surface that can be incorporated more easily into the landscape.